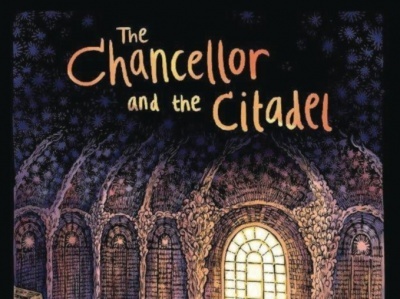 Here's a review of The Chancellor and the Citadel TP, published by Iron Circus Comics. 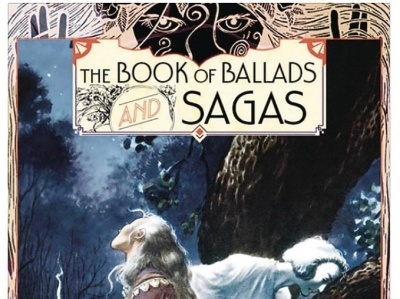 Here's a review of The Book of Ballads and Sagas HC, published by Titan Comics. 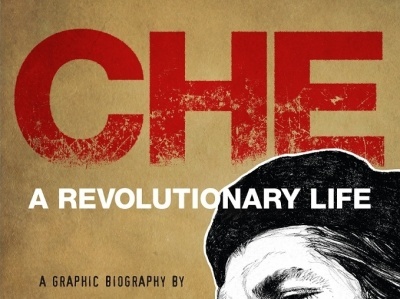 Here's a review of Che: A Revolutionary Life HC, published by Penguin Press. 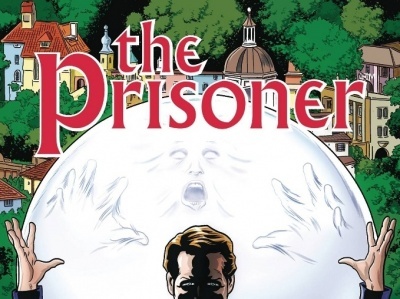 Here's a review of The Prisoner: The Uncertainty Machine TP, published by Titan Comics. 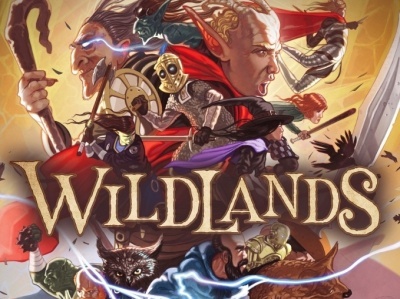 Here's a review of the Wildlands board game, published by Osprey Games. Here's a review of High School Prodigies Have It Easy Even in Another World! Vol. 1 TP, published by Yen Press. 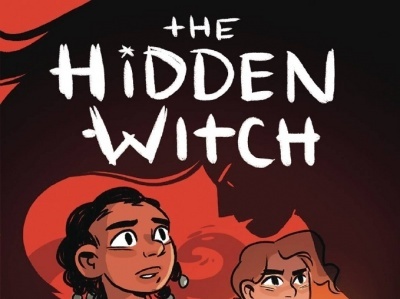 Here's a review of The Hidden Witch GN, published by Graphix. 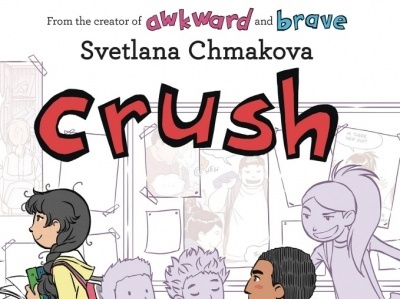 Here's a review of Crush GN, published by JY. 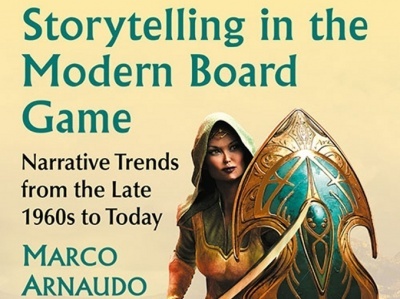 Here's a review of Storytelling in the Modern Board Game TP, published by McFarland Books. 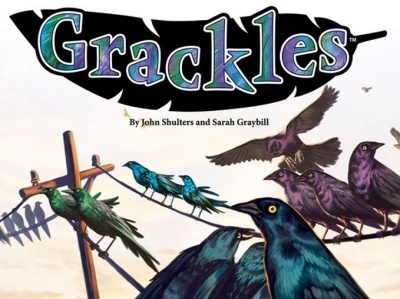 Here's a review of the board game Grackles, published by Fireside Games. 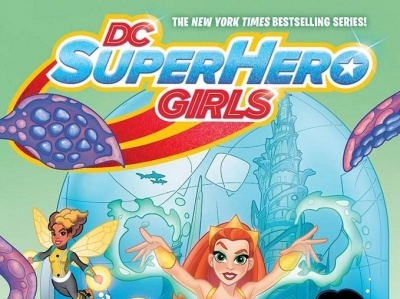 Here's a review of DC SuperHero Girls: Search for Atlantis TP, published by DC Comics. 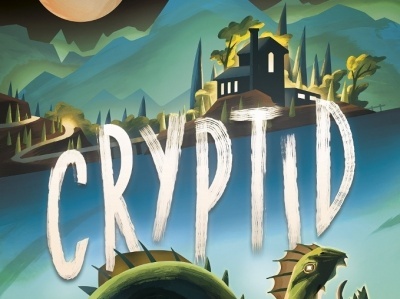 Here's a review of the board game Cryptid, published by Osprey Games.